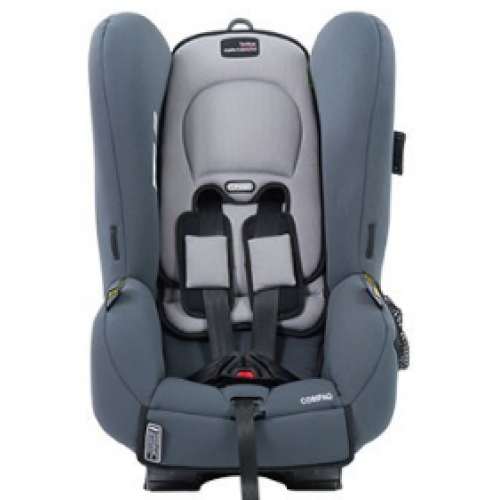 The well-known Compaq has had a makeover NOW with Thermo5™ trim insert and even better ease of use. 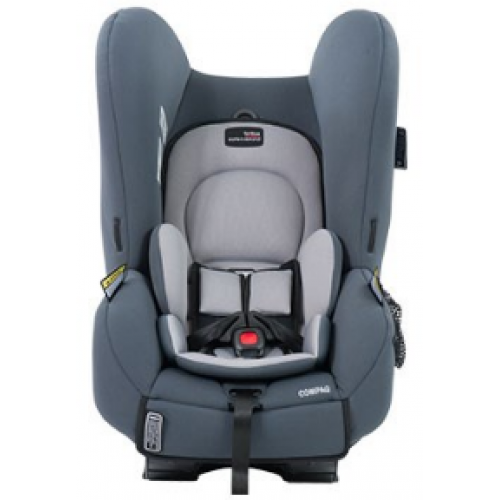 This car seat is truly ‘compaq’ - ideal for small cars, the compact rear facing depth enables great passenger comfort and flexibility. 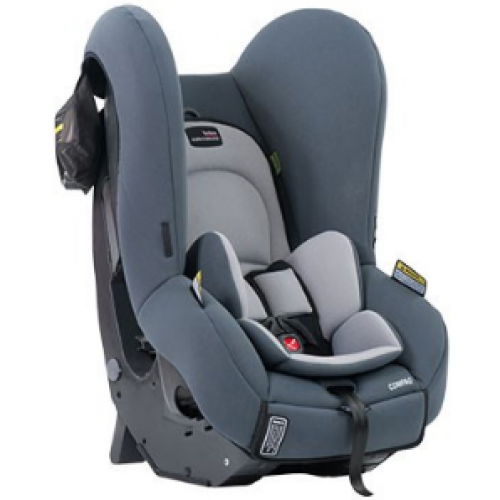 Converts from a rear-facing to forward-facing car seat. 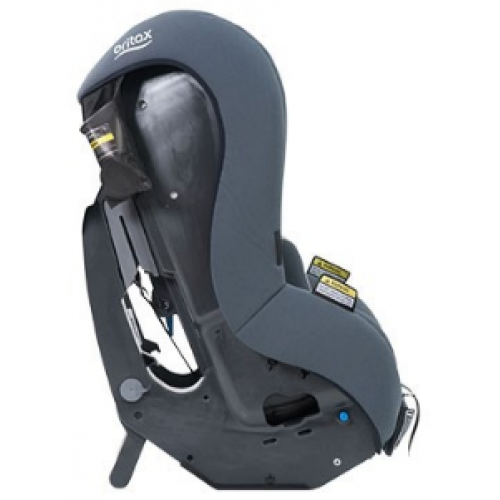 Perfect for cars with small internal width. 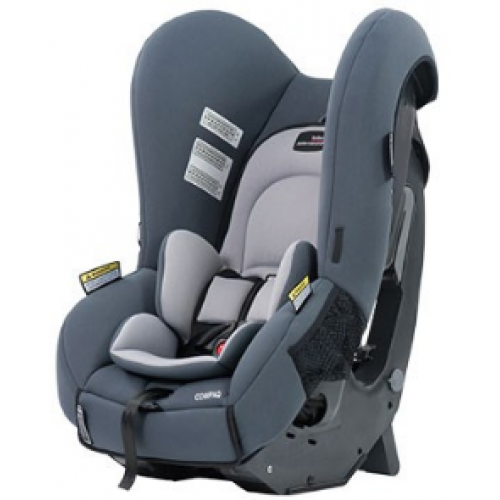 Forward-facing mode features 2 recline positions for extra comfort. 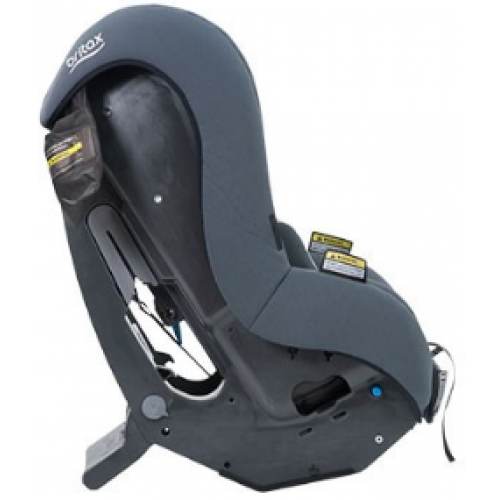 Narrow external width allows for better access to seat belt buckle, enhancing correct car seat installation.